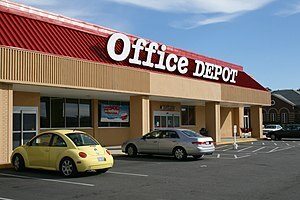 Office Depot (ODP) recently bid a tearful good-bye to its delinquent Chairman and CEO Steve Odland. The good-bye was so tearful that despite wrong doings relating to Reg FD and misleading investors the golden parachute was allowed to deploy. Steve Odland has been allowed to make millions of dollars while leaving behind a regulatory disaster. This failure is attributable to the above.